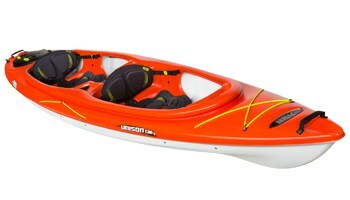 The Arrow Nuka GT Kayak PE is the PE version of Nuka GT. 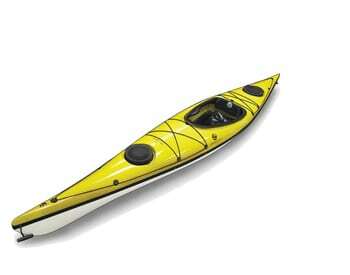 It is relatively short at 5.05 meters but despite it’s length it has a very effortless glide, great acceleration and good speed in its own class. 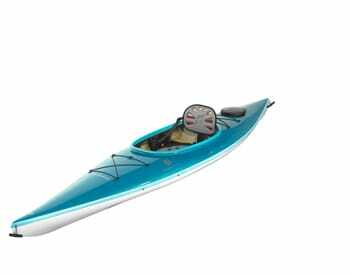 Nuka GT is mainly targeted for women & smaller sized paddlers (max. 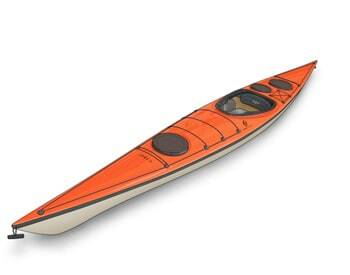 paddler’s hight 170-172cm). 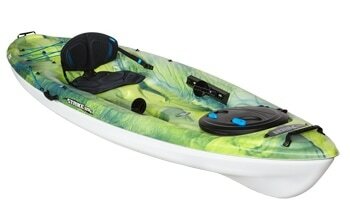 The Nuka GT PE has rounded hull for less resistance and less wet surface making it glide very well through the water. 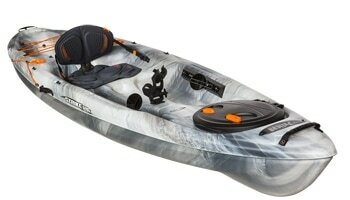 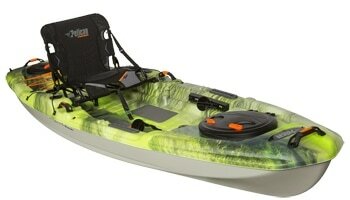 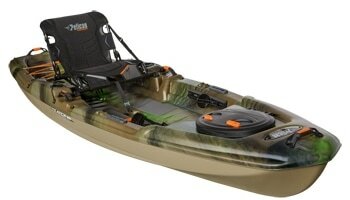 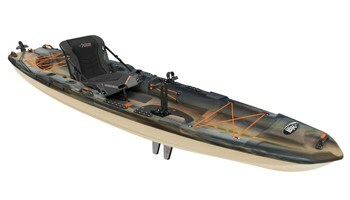 The Arrow Nuka GT PE is a touring kayak and has much practical deck line layout. 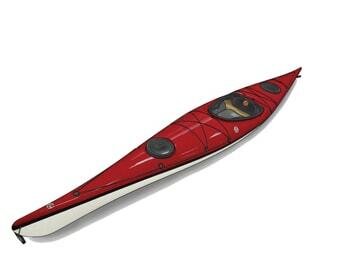 The rear hatch is oval making it easy to load the kayak on overnight trips. 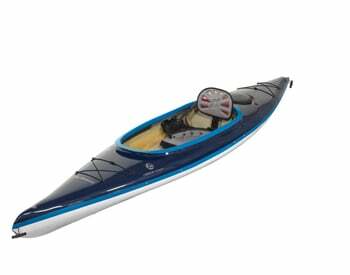 The GT has less rocker and more raking bow and stern which increases the waterline when loaded.The Nuka GT can be easily fitted with a rudder for those who prefer to focus forward momentum rather than the correction strokes and edging.